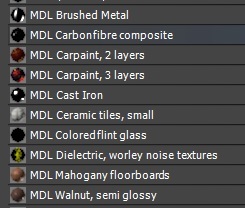 Following the introduction, we will now go through the steps to render MDL materials in 3ds Max 2016. In the instructions below, [3dsMax2016] referes to the folder where 3ds Max 2016 is installed (typically C:\Program Files\Autodesk\3ds Max 2016). 1. 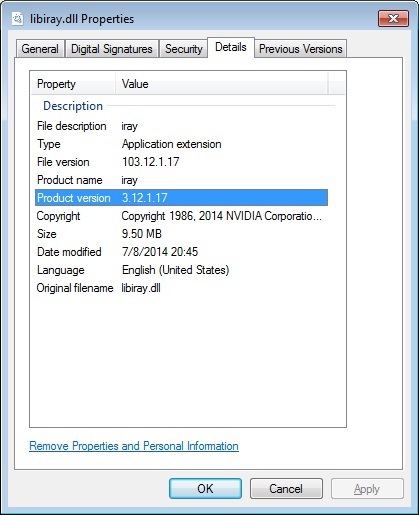 Unzip the attached package NVIDIA_MDL_3dsMax into a temporary folder. You might want to load the scene MDLScene.max, it has some MDL materials already set. Starting with iray in 3ds Max 2015 you can render different bits of information into different buffers using Light Path Expressions (LPEs). LPEs are exposed through iray Render Elements. LPEs are regular expressions that match some light transport paths that iray generates. Each result buffer can be associated with an LPE so that only paths which match the expression end up contributing to that buffer. The iray renderer also allows you to render several buffers with different LPEs at the same time at almost no additional runtime cost. LPEs can distinguish between different surface properties such as diffuse or glossy, reflection or refraction, types of light sources, and names. 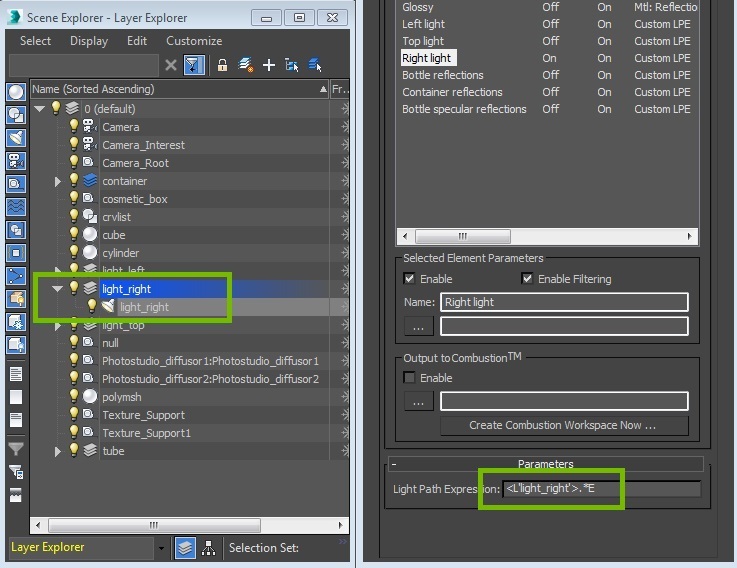 In 3ds Max 2016, LPEs have been extended to allow light-specific and object-specific paths. 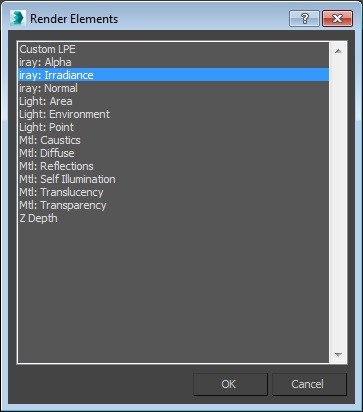 Light-specific LPEs allow to render your scene per light source. You can then adjust light intensities in a post process, weighing them together. Object-specific allow to render your scene per object. You can then perform artistic compositing of an image, for example by subtracting an object’s reflection from the beauty image or by adding glow to the image. 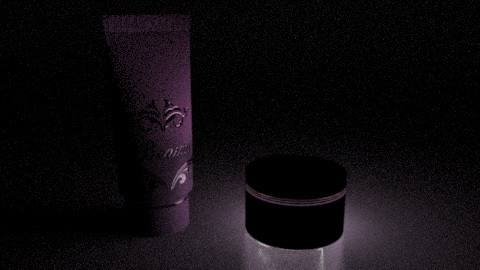 Lights and objects need to be grouped into layers before they can be referenced in LPEs. Below is an example how to achieve this. You can download the example scene from https://s3.amazonaws.com/arcdownload/irayLPESceneUsingLightsAndObjectsHandles.zip. Hope you will find this post useful. Here is an overview of the mental ray and iray features which were integrated in 3ds Max 2016. 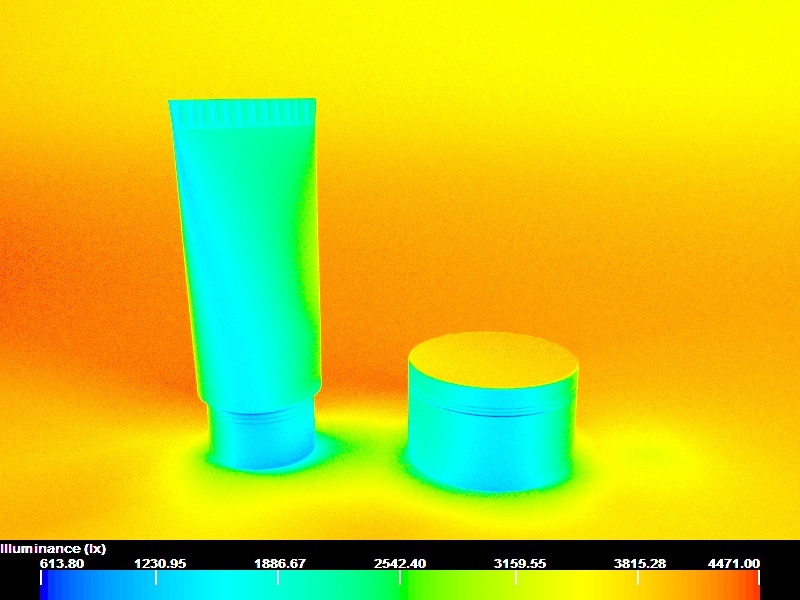 The Material Definition Language (MDL) is an NVIDIA initiative to standardize physically based material designs in a common format, see http://www.nvidia.com/MDL. 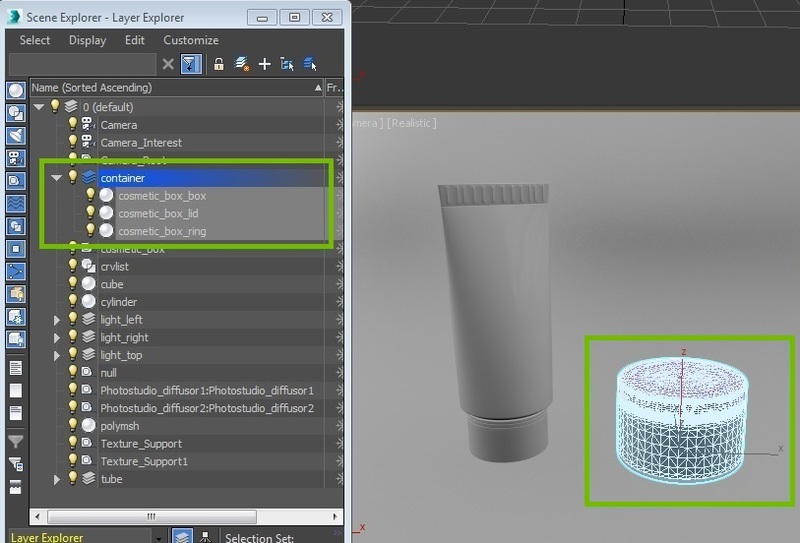 mental ray for 3ds Max 2016 is capable of rendering pre-packaged MDL materials. We will create a dedicated blog post to explain how to enable MDL in 3ds Max 2016. 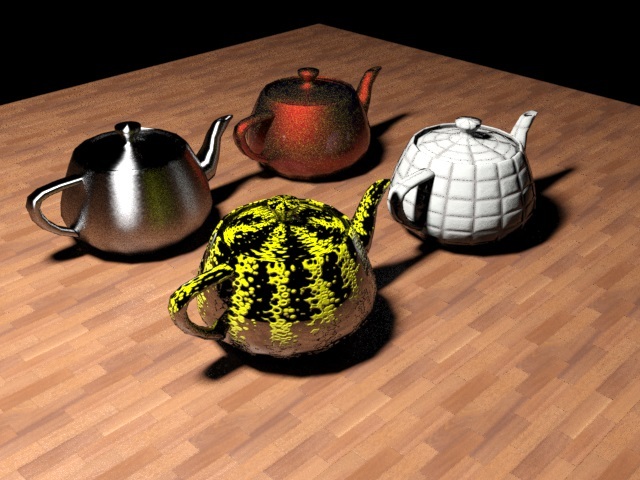 The new Light Importance Sampling mechanism in mental ray allows to sample the whole set of lights as if it were one single light, placing more samples on the lights that contribute more to the part of the scene being rendered. It is an importance-driven mechanism that is controlled by a simple set of parameters. Both area and point lights are importance-sampled, and there is no fundamental change required in material and light shaders. This mechanism is typically useful in scenes with many lights, but can be beneficial also in other simpler cases. 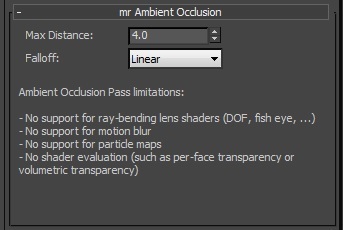 mental ray offers a new, efficient, GPU accelerated “mr Ambient Occlusion” render element. The “Max Distance” controls the maximum distance of occlusion probe rays (Note: Value 0 for “Max Distance” means infinite distance). “Falloff” controls how much the occlusion fades out with distance. The mental ray and the iray renderers now offer the “Parametric” approximation method which can help to troubleshoot scenes where the “Length” method exhibits artifacts, for example scenes with very regular and flat geometry. 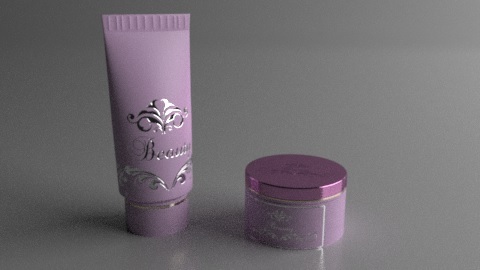 This method is available from the “Render Setup/Renderer” tab and from the “Object Properties/mental ray” tab. The parametric approximation method regularly subdivides each triangle of the surface. The “Subdivision Level” specifies how many times each input triangle should be subdivided. A higher “Subdivision Level” results in a higher triangle count. Each input triangle is subdivided into 4(Subdivision Level) triangles. Note: there is an internal limit of 8 million triangles per object. 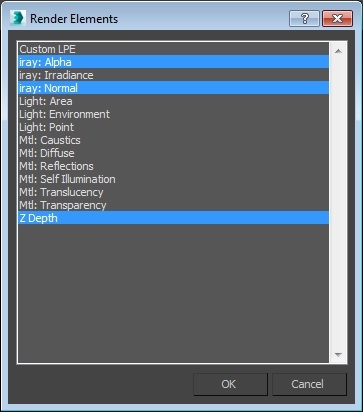 The iray renderer offers a new helper object “iray Section”. 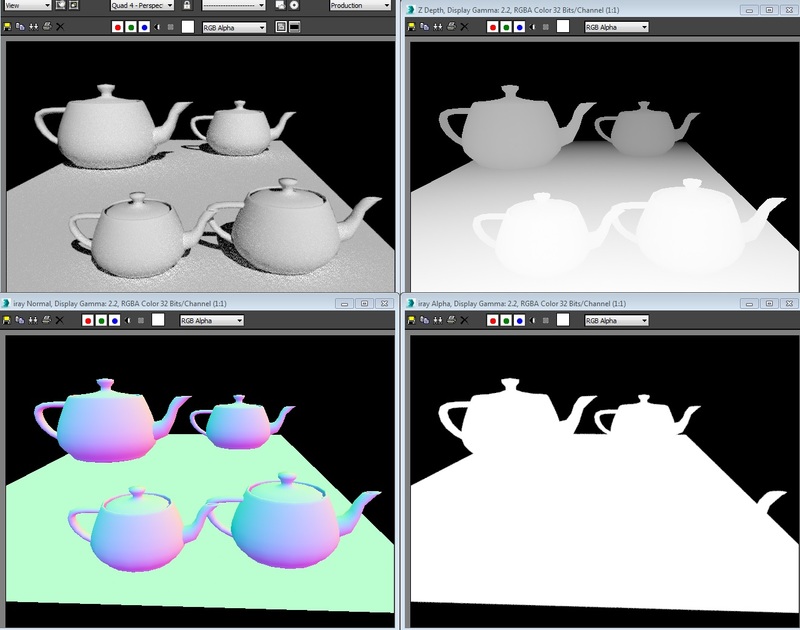 The “iray Section” behaves similarly to the “Grid” helper and is used to cut off the geometry in the rendered image. Section planes can either cut off the geometry completely (so let the light in), or let the viewer take a peek inside, see “Clip Light” parameter. You can define up to 8 section planes. The iray “Texture Compression” can save around 75% of texture memory on both CPU and GPU. This is enabled by default. 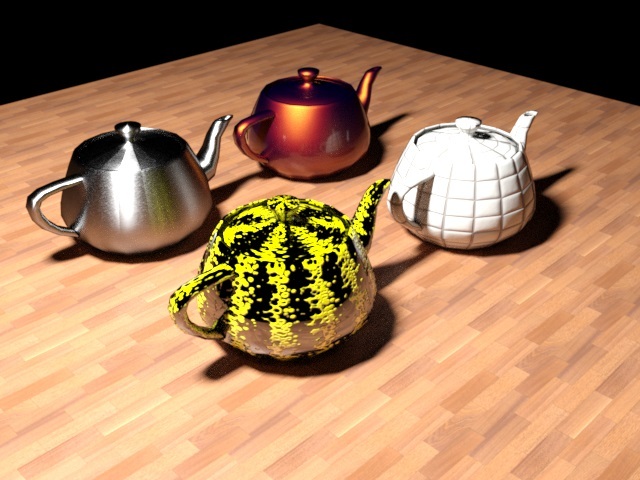 See http://blog.irayrender.com/post/54506874080/saving-on-texture-memory for details, the level of compression exposed in 3ds Max 2016 is the “medium”. Light Path Expressions (LPEs) for iray have been extended to allow light-specific and object-specific paths. We will create a dedicated blogpost to explain this mechanism. Here is for the tour of the new mental ray and iray features integrated in 3ds Max 2016. Maxwell is NVIDIA’s next-generation GPU architecture for CUDA compute applications. Please check the current list of Maxwell GPUs. In order for iray to render on Maxwell GPU you need to patch the iray library which is distributed with 3ds Max 2015 SP2. Without this patch, iray in 3ds Max 2015 SP2 will render using CPU only, if you have a Maxwell GPU. Rename or move your original iray library in case you want to revert back to it. Future patches and releases of 3ds Max will automatically support Maxwell generation GPUs. More information on Maxwell architecture. 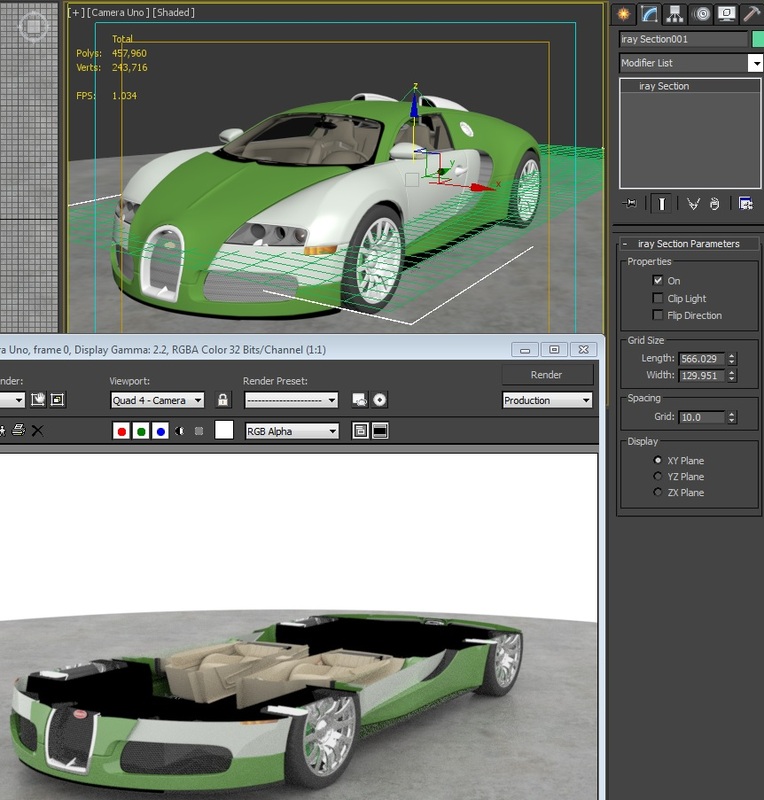 mental ray for 3ds Max 2015 SP2 has been released several weeks ago. It ships with mental ray version 3.12.1.17. The new NVIDIA GPU Maxwell architecture is not yet supported, but we plan to release a patch very soon. Stay tuned! Let’s pick up on the topic Let .mi export… and show how to export to .mi from 3ds Max. You can simply export your scene to an .mi file in 3ds Max when using mental ray as Production renderer. Go to “Rendering/Render Setup” or press F10. 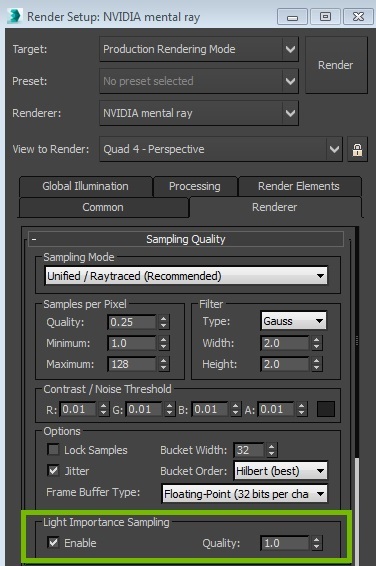 Choose NVIDIA mental ray as Production renderer. You find “Export to .mi File” in the “Processing” panel in the “Translator Options” rollout. Note: All the controls (but the “Browse…” button) are initially greyed out until a filename is specified. Press the “Browse…” button to spectify the .mi file output. Render or press Shift+Q. Instead of actually rendering, the scene is exported to .mi file. You can use mental ray Standalone to render the exported .mi file. Note: When rendering with Standalone you might see errors about missing SubstanceShader.dll and PointCloudShader.dll. These errors can usually be ignored and do not prevent proper rendering. You might want to delete the corresponding link in the .mi file to prevent these errors to show up (see link directives at the top of the .mi file). 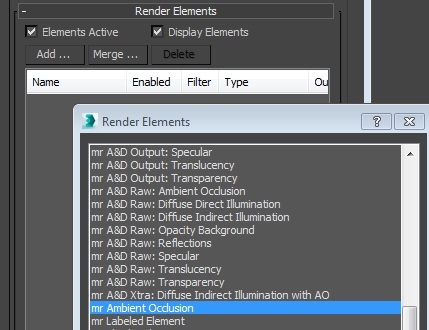 Uncheck “Export on Render” if you want to render to the viewport instead of export to .mi file. If you choose to export “Un-compressed” (the default), the three dimensional vectors in objects are echoed in ASCII format. 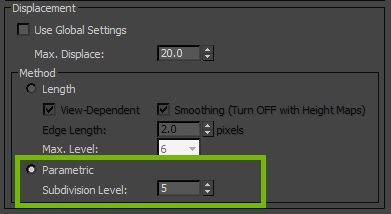 If you uncheck this option and choose to export compressed, vectors in objects are exported in binary format resulting in a smaller .mi file size and in exact floating point precision. See also the section “Export Binary vs. Ascii” in the post about exporting to .mi file in Maya. If you select “Incremental (Single File)” options, animations are exported as a single .mi file that contains a definition of the first frame and descriptors of the incremental changes from frame to frame. If you uncheck “Incremental (Single File)”, each frame is exported as a separate .mi file. Allows to specify the output file name. You can now preview mental ray rendering interactively in 3dsMax: camera navigation, adjustments to light and material parameters, and object creation are immediately reflected in the ActiveShade window using mental ray. The rendering provides an accurate look overtime – just as what you will get in the final frame. 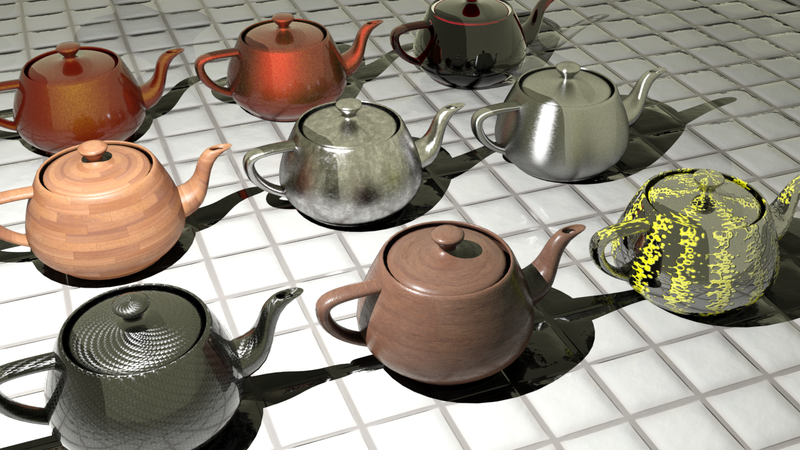 mental ray takes advantage of the ActiveShade improvements that are released with 3dsMax 2015: Many changes are captured more frequently offering finer grain updates. These changes include: viewport navigation, switching between viewports, adjustments to light parameters, and certain other scene changes (Creating, moving, or deleting objects).